Acción Ministries partners with churches, school groups, and individuals throughout the U.S. who provide financial resources and volunteer hours. In addition to our volunteers who serve on the Board of Directors, Acción Ministries welcomes hundreds of short-term missionary volunteers each summer for our Work Team program. Volunteers and donors are the backbone of Acción Ministries, and enable our programs to flourish through their physical presence in the Yucatan peninsula, and their financial support from the U.S. If you or your organization (church, school, scout troop, family, etc.) 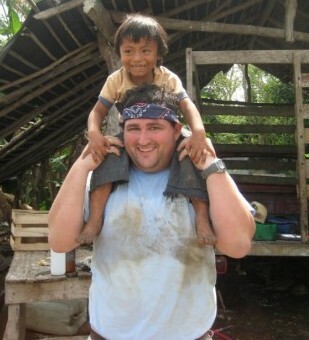 are interested in partnering with Acción Ministries, check out What You Can Do.